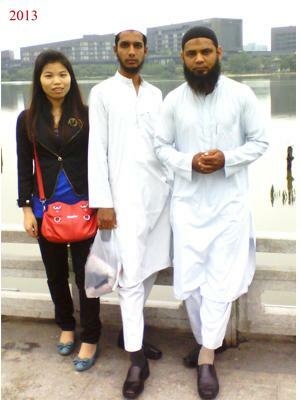 WEDOO CNC EDM Tools CO., LTD is located in Dongguan city Guangdong province. We are specialized in manufacturing and developing for EDM Spare Parts which used on Wire cut Electic Discharge Machines. The mission of WEDOO'S IS base on the principles of " Honour and Credibility, Excelsior Spirit and Innovating".And always try our best to have the latest technology from foreign and domestic, develope new products. 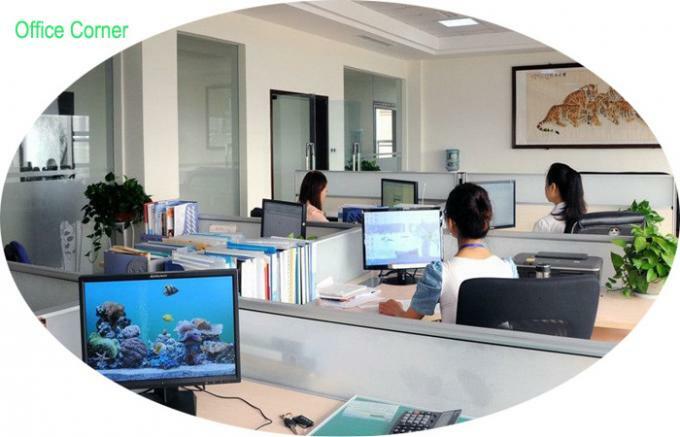 By predominant products capability , good after sales-service, our products have been sold to many countries inthe world very well . Such as Europe, Southeast Asia, South American, Middle East, Africa. 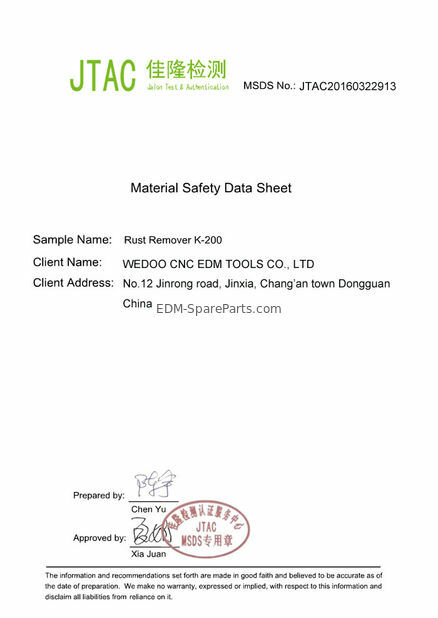 WeDOO CNC EDM Tools is a Manufacturer / Distributor / wholesaler of EDM wear parts ,we have more than 5 years experience on export ! 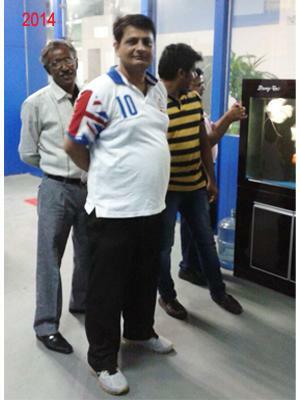 More and more customers started to cooperate with us , business is going to better and better ! In 21 century ,with great opportunities,WEDOO CNC EDM Tools CO., LTD sincerely hopes all friends from the world can delelop together and create bright future hand in hand ! 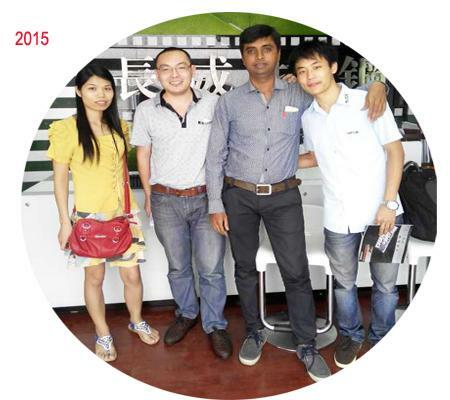 WEDOO CNC EDM TOOLS was founded in 2010, located in Dongguan city Guangdong province. As a manufactor and trading company ,We are specialized in manufacturing and developing for EDM Spare Parts which used on Wire cut Electic Discharge Machines. 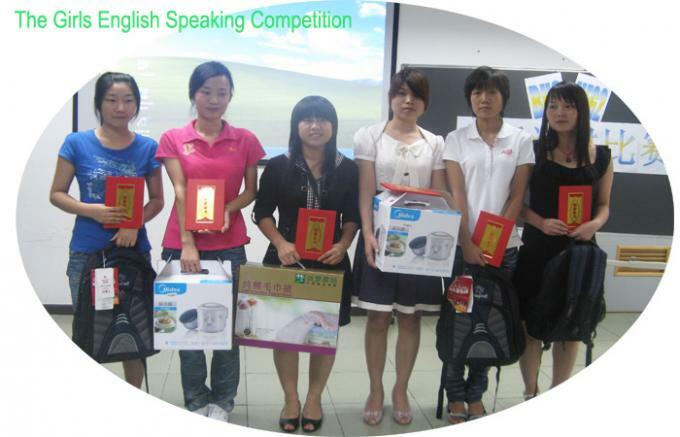 The Southeast Asia is our the biggest market . 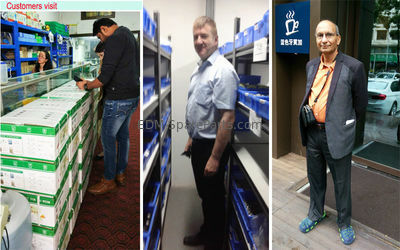 Sure we also have many customers from Europe , America , Africa! 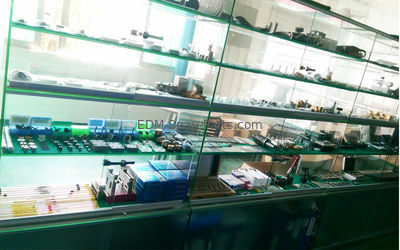 Beacuse high quality procuts with reasonable price and professional service, more and more customers would like to build a long term business with us ,and purchase EDM Parts from us by monthly ! 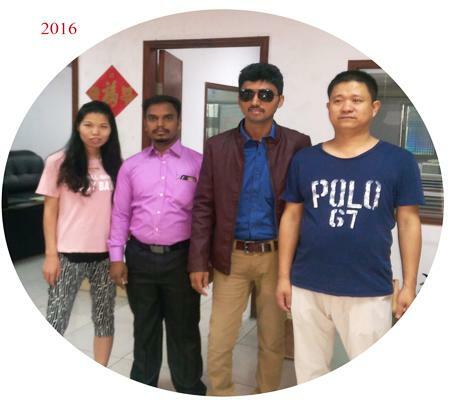 Every year, some customers from difference counties come to visit us to discuss business , and some customer want to be our agent in local to developing big market. comes better and better . Also welcome all of your visit in anytime ! Thanks again! 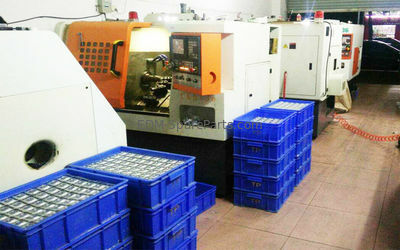 WEDOO CNC EDM TOOLS CO., LTD is Manufactor & Wholesaler & exporter specializes on EDM wear parts and consumables. 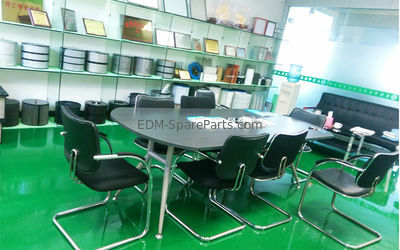 JSEDM... and spare parts for edm drill machines. wire/Molybdenum wire, EDM rust remover,EDM filter. 3. Replacement parts for EDM drill machines: ruby guide , pipe guide, ceramic guide, drill chuck, rubber seal, pipe guide, collect, high press pump, rotational head, motor. 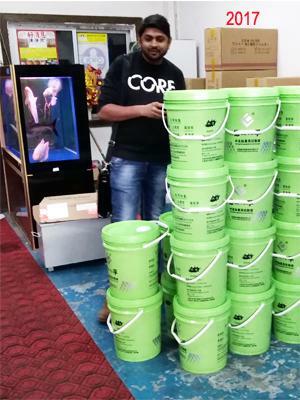 Dont worry about quality problems, Guarantee and warranty is available ! We have a dreams! With a dream everyone may terrific . 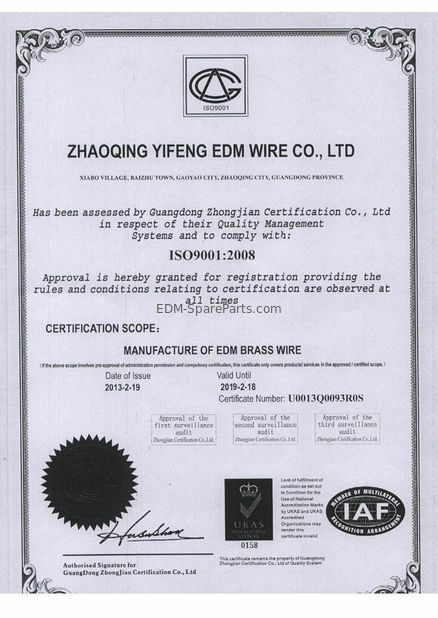 We will be better and better in the field of EDM Wire Cut industry! to serve for you !